With so many portable devices today, it’s easy for the cords that keep them charged to become lost or damaged. Whether you have a laptop, video camera, portable DVD player or any other type of device that requires a 2-prong polarized power cord, there’s no better place to find a replacement or spare than Cable Leader. We carry a variety of 2-prong polarized power cables that provide reliable power for your essential devices, even after repeated use. While there are many providers that claim to offer dependable power cords, Cable Leader is the true go-to source for the power cords you need. 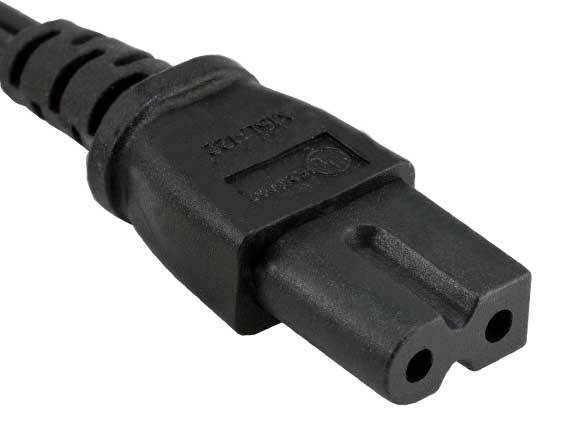 Because Cable Leader is a leading manufacturer specializing in all types of cables and cords for multiple applications, you can be certain that the 2-prong polarized power cable you purchase from Cable Leader will be exactly what you need for your device. 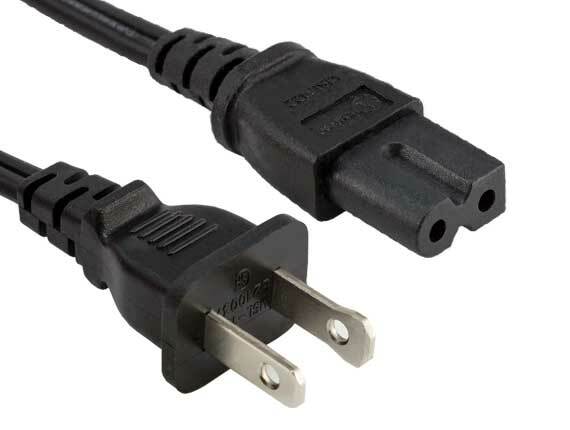 We feature power cords ranging in length from 6 feet to 15 feet. Our cables all come with a lifetime warranty and feature 100 percent copper wire construction to better ensure that they will be the most durable and dependable cables on the market. Cable Leader cuts out the middleman, giving you direct access to the best value for your money — as well as our 30-day money-back guarantee, our simple return process and no restocking fee. Turn to Cable Leader for the power cords you need for your essential devices, and shop with us today!